Box of 10 Flap Discs 115mm Diameter ( 4 1/2") 40 Grit . Boxed in 10's. Chemical Injection Resin – Polyester : 410ml. Resin Gun required. (Will not fit standard Silicon gun). Resin : 410ml Polyester. Box 12. Chemical Injection Resin – Polyester : 410ml. Box 12.Each Tube of Resin supplied with a mixer nozzle. 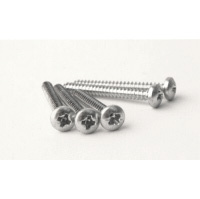 Socket Button Head Bzp Machine Screws M4 x 16. Box 100. 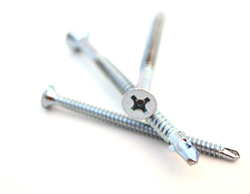 Machine Screws. M 4 x 20. Socket Button Head Bzp x 100. Machine Screw Socket Button Head Bzp. M4 x 20. Pack 100. 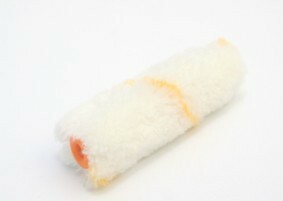 Paint Rollers 4". Pack 10. Paint Rollers 4". Box 10. Abrasive discs Flap Discs 115mm x 60 Grit (4 1/2"). 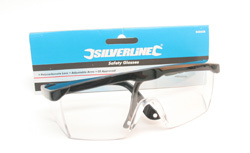 Top quality Zirconium grain on sturdy and durable fibre backing. Flap discs last approx. 20 - 30 times the life of a fibre sanding disc leading to a saving in both operator time and cost. HSS Drill Bit 5.0mm. Pack of 10. Cutting Discs (Metal) 115mm x 1.0mm. Pack 10. 115 x 1.0mm Thin Cutting Discs. ( 4 1/2" diameter). Pack 10. Extra thin discs are the fastest and most efficient blades for cutting both Mild Steel and Stainless Steel. Coach Screws.M6 x 40 Hex Head (Bzp) Pack 100. Coach Screws Hex Head M 6 x 40. Bzp. Pack 100. 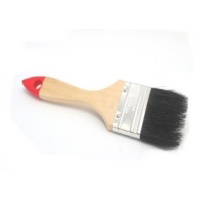 Paint Brush Disposable 1" . Box 12. 12mm Short Series Broach Cutter. Working length 25mm. Broach cutter for drilling steelwork using a magdrill. The cutters only remove metal at the periphery of the hole so less material is removed requiring much less power than conventonial twist drills. 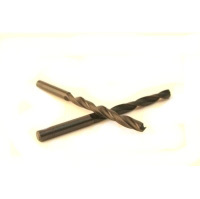 HSS Drill Bit 6.0mm. Pack of 10. 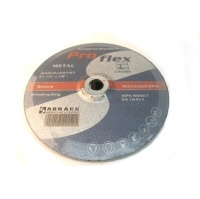 Bonded, fully reinforced metal cutting disc manufactured to a European standard. (115mm diameter: 4 1/2"). Pack 25. 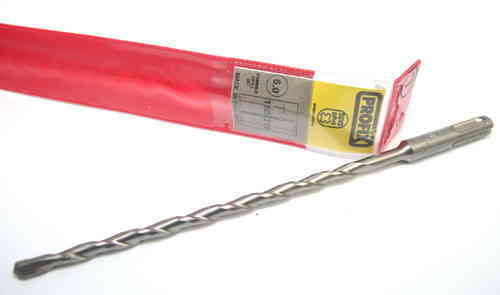 SDS Drill Bit 6.0x 210mm (6.0mm diameter x 210mm long. 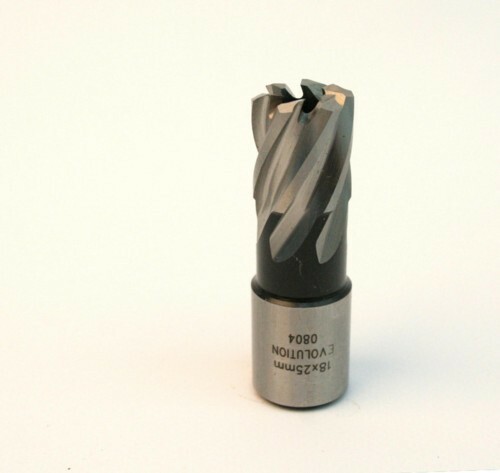 Magdrill cutters only remove metal at the periphery of the hole so less material is removed requiring much less power than conventional twist drills. 9" (230mm) Flat Metal Cutting Discs. (3.0mm Thick). Pack 10. Grinding Disc. Bonded, fully reinforced grinding disc manufactured to a European standard. 230mm diameter (9") x 6.0mm thick. Pack 10. 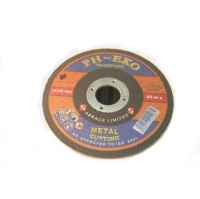 Bonded, fully reinforced metal grinding discs manufactured to a European standard. 115mm (4 1/2") diameter. Pack of 25. Paint Brushes Disposable 2". Box 12. Product no. : 002 Paint Brush 2"
Paint Brushes. 2" . Pack 12. Thread size 6mm. Hole size required 8mm. Internal thread length 11mm. M 6 x 50 Hex Head Coach Screws. Bzp. Pack 100. Gloves Latex. Box 100. Lightly powdered. Large. 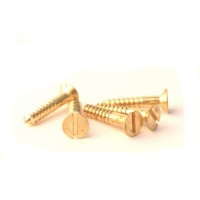 Brass Round Head Hammer Drive Screws. No 2 x 3/16. Box 100. 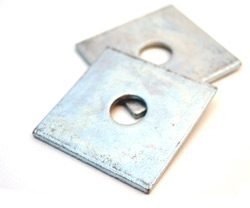 Roofing Bolts M8 x 30 Bright Zinc Plated + Square Nuts. Pack 100. 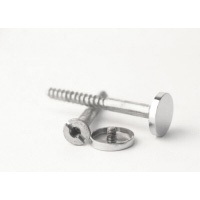 Self Tapping Screws No 8 x 1 1/2" Pozi Pan Head. Box 100. Product no. 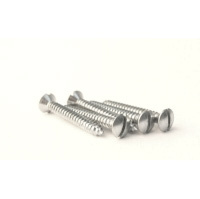 : 002 Self Tapping Screws No 8 x 1 1/2"
Self Tapping Screws. No8 x 1 1/2" Pozi Pan Head AB Bzp. Pack of 100. 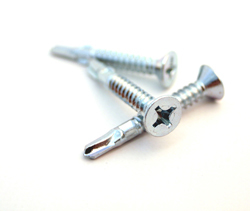 Self Tapping Screws. No 8 x 1 1/4" Slotted Oval Head Bzp. Pack of 100. 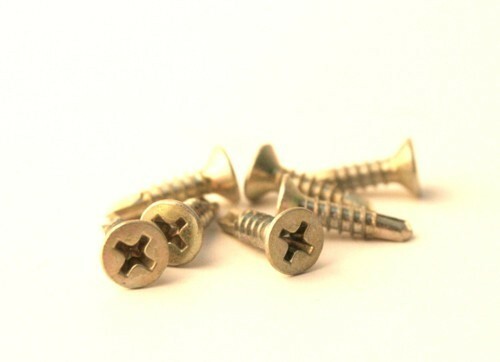 Brass Woodscrews. No6 x 3/4". Slotted Csk. Pack of 100. 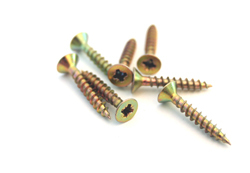 Woodscrews - Chrome Plated Flat Coverhead No8 x 2"
Product no. : 001 Woodscrews Decorative No 8 x 2"
Woodscrews No 8 x 2" Pozi Csk + Chrome Plated Flat Coverhead 15mm. 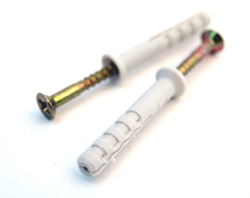 Each screw has a 5BA thread drilled down the centre and the coverhead then fits into the screw. Pack of 20. 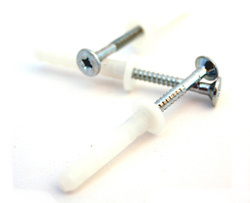 Window Screws 3.9 x 16mm Pozi Csk . Bright Zinc Plated. Salt Spray resistance to BS7412. Pack of 200. Self Drilling Self Tapping Screws. 4.8 x 25mm Pozi Csk. Pack of 100. Black Cable Ties. 300mm x 4.8mm. Pack of 100. Product no. : 001 Security Screws No 8 x 1 1/2"
Security Screws.No 8 x 1 1/2" Csk Clutch Head. Bright Zinc Plated. Pack of 100. Use a Slotted Screwdriver to install. Product no. : 001 Decking screws No8 x 2 1/2"
New Decking screws No10 x 3"
Product no. 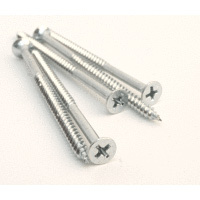 : 002 Decking Screws No10 x 3"
100 x Decking screws No10 x 3" Sharp point, single thread with countersunk head for flush finish. 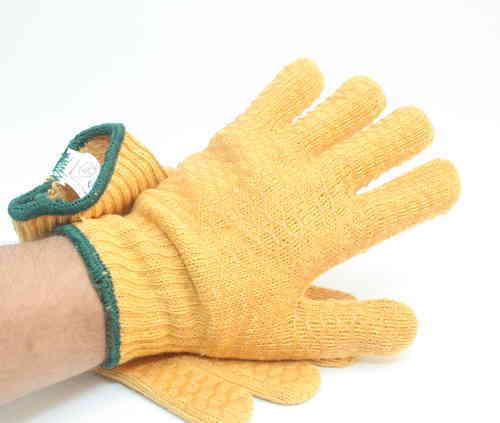 Green coating for longer life. Roofing Bolts M6 x 25. Box 100. Stainless Steel Setscrews Grade A2 M6 x 12. Pack 100. Stainless Steel Setscrews Grade A2 M6 x 16. Pack 100. Stainless Steel Full Nuts Grade A2 M6. Pack 100. Stainless Steel M 8 Full Nuts Grade A2. Boz 100. Stainless Steel Full Nuts Grade A2 M 8. Pack 100. M 6 Stainless Steel Washers Form B Grade A2. Pack 100. 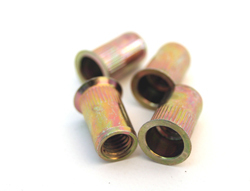 Stainless Steel Nyloc Nuts Grade A2 M6. Pack 100. 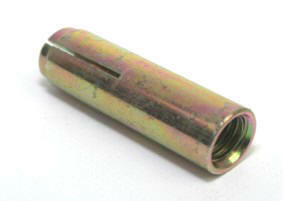 Stainless Steel Nyloc Nuts Grade A2 M 8. Pack 100. Stainless Steel M 8 Washers Form B Grade A2. Box 100. Stainless Steel Washers Form B Grade A2 M 8. Pack 100. Stainless Steel Spring Washers Grade A2 M 8. Pack 100. Hand Taps Straight Flute 2nd Cut M5. Carriage Bolts/Coach Bolts + Nuts (Cup Square Hex) Bzp. M6 x 50. Pack 50. Coach Bolts + Nuts M 6 x 60. (Cup Square Hex) Bzp. M 6 x 60 Carriage Bolts + Nuts (Cup Square Hex/Coach Bolts) Bzp. Pack 50. Dome Nuts M 6. Bright Zinc Plated. Box 100. 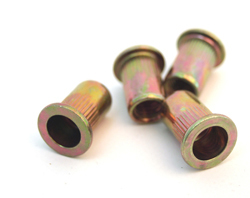 Shear Nuts M8 - Galvanised - Box of 50. Rivet Nuts Mild Steel M6 Flat Head. Box 100. M 8 Dome Nuts. Bzp. Box 100. Rivet Nuts Mild Steel M6 Countersunk. Box 100. Metal Hammer Drive Fixing 6 x 40. Box of 100. Square Plate Washers M12 (50x50x3mm) - Bzp. Box of 100. 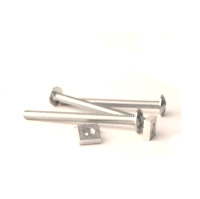 Frame fixings 8 x 120 Countersunk - Box of 100 - Tech info: 8mm Hole: 75mm Max fixing thickness. Frame fixings 8 x 100 Pozi Countersunk. Box 100. 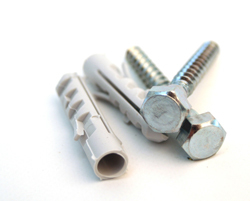 Hollow Wall Fixings 4.0 x 46mm. Box of 50. 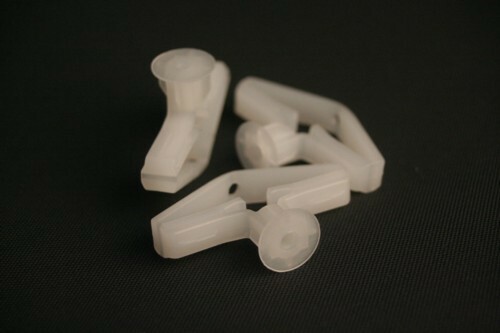 Nylon plugs 10 x 50mm Hole size 10mm Wood screw size No12 - No14 Coach screw size M6 - M8 Minimum hole depth 55mm. Box of 50. 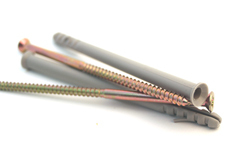 The studding connector enables two lengths of same diameter studding to be joined together. M6. Pack 10. 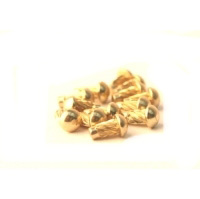 New Studding Connector M8. Box 10. Studding/Threaded Bar M6 x 1m Bright Zinc Plated. Pack 5. Studding / Threaded Bar M6 x 1metre - Bright Zinc Plated / Mild steel. Pack 5. Studding/Threaded Bar M6 x 1metre - Bright Zinc Plated. Pack 10.